What is accident management & why is it important? Accident management refers to the outsourcing of activities that are needed when an accident happens involving a vehicle in your fleet. Unfortunately, when a vehicle in your fleet does become involved in an accident, it can be very costly - both in time and in money. As more businesses are becoming aware of this, they’re wisely taking steps to minimise these costs. After all, it’s better to spend time taking care of other important areas of running your fleet than handling all the details that come with an accident (and the cost and inconvenience of being down a vehicle). Outsourcing this process leaves it with people who have the industry knowledge and expertise to effectively deal with them. Taking control of an accident from start to finish not only means you ensure logistical efficiency but it also allows you to collate data on both the driver and the accident circumstances - both of which can be used in corrective training. Accident management promises to reduce downtime and company costs, and grows peace of mind for your business leaders, fleet managers and vehicle drivers. Our accident management process begins with a simple phone call to our 0800 number, which runs 24/7. Our uniquely scripted electronic claim form (ECF) asks a series of questions. The driver is then directed to the most convenient SurePlan network repairer where the extent of damage can be established, with the driver and passengers being taken care of first and then the vehicle. 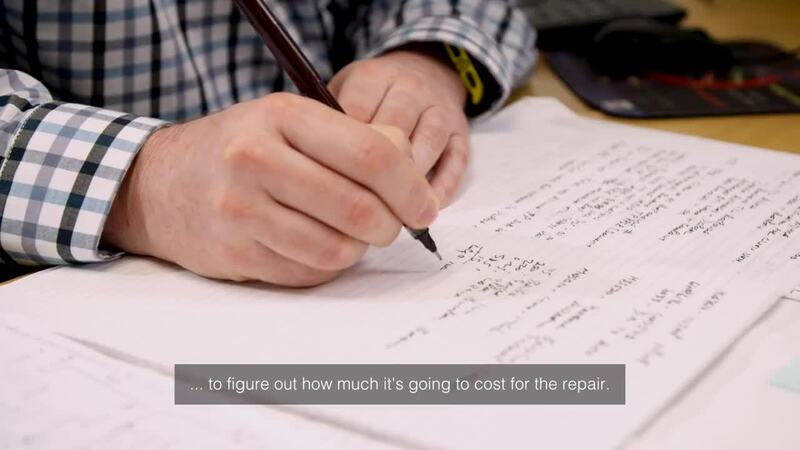 Control the repair costs (by assessing the damage and repairer estimates). FleetProtect is our remedial mitigation strategy that follows the reporting of an incident by collecting data on the driver and pointing out their risks and ways for future avoidance. It provides transparency within a company over incident rates and the extent of risks faced by drivers. 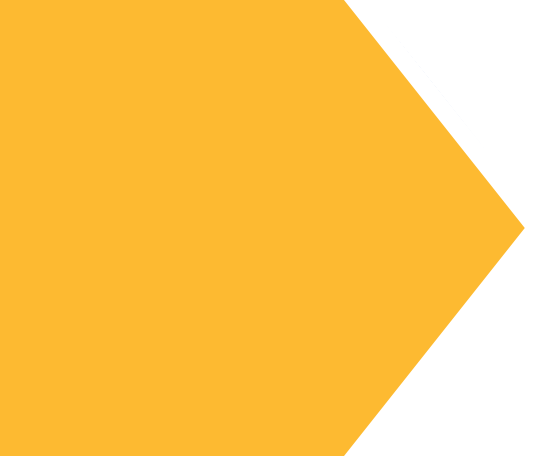 At its core it enables you to engage with your drivers over how to avoid future incidents. There’s a range of measures that can be taken to reduce accident rates among your fleet. Adjusting fleet policy: This is about controlling costs through strong programs and policies. This comes down to good driver training and establishing a complete fleet safety policy. Driver training: This is a core component of reducing accidents. By embracing safety awareness your company will see a reduced number of accidents, less money spent on repairs and most importantly, fewer injuries and fatalities. Technology: Fleet managers should take full advantage of a modern technology in reducing accidents and their costs. Programs are now being developed to cover driver safety, increase productivity and even disable cell phones. Talk to us about your accident management programme.